I'm having problems with Option Numpad 9: Super Gold Sale. I am in the starting town of Haven. I have tried using this before selling to a merchant and right inside the buy/sell screen. Still doesn't work. I hear it being activated, but nothing. Any advice? I had this issue and was not able to get it to work. But! The other option which deals with the loot you pick up should work. Go out kick some but and use option 5. That worked for me and I aint had to use any gold cheat since then. "This trainer doesn't work. Period. And what's more is that these people delete your posts saying that. I'm stunned at what this site does. 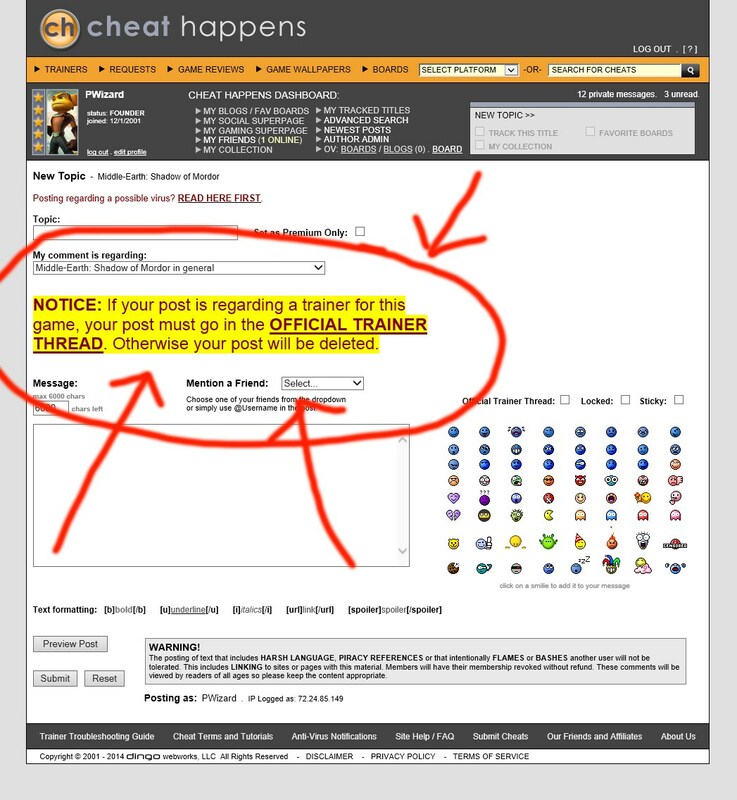 Any negativity concerning the fact that these trainers do not work, they delete. They want to get your money, so they hide the fact that some of their trainers don't work. I've complained ad nauseum that their Dark Souls Prepare to Die trainers don't work. And my posts are quickly deleted. Same goes with DA Inquisition. Dude.. we updated Dark Souls trainer to the BETA version, which is the latest version out. Before we did that, we explained why we weren't updating it before hand immediately, because of the fact that when companies have been removing GFWL on the other dozen or so games, they have been patching over and over, many times with major code rewrites that renedered the trainer useless in < 12 hours in most cases. Since the BETA patch, you have to select this in STEAM yourself, our newest trainer works fine. We have 300+ people who downloaded it since XMAS and you are the only person whining about it. In fact many people are very happy we did so.. Regarding Dragon Age trainers, we have 7000+ users using the latest trainer with the latest patch.. if it didn't work, we would KNOW ABOUT IT..
you are coming in here and either you are purposely trolling for some other site or you literally don't know what you are talking about or you have some other issue that is blocking our trainers from working that have nothing to do with the trainers. I am trying (for now) to be kind with my response.. It's users who post stuff like you do in the manner you do (or when we have to post over and over the same thing) that cause us to become ugly in our responses.. I sure hope we don't have to go there.. I also explained to him that if he actually took 5 seconds to read the rules posted in GIANT RED TEXT then his posts would not have been deleted. Perhaps this will make it a bit more clear. To get the figure to stick. You need to sell them all to a vendor then buy them back one at a time with the 8 option off! There are a few quests that requires **** load of them, and it takes hours to find the hidden path to reach some of them. Some other times being able to jump higher will do the trick just fine to reach those hard to reach places. Yes there is no more requests being taken to add new options into the trainer.